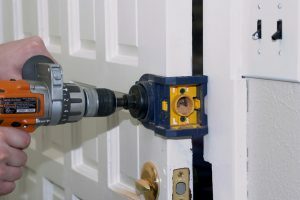 When you need your locks replaced call Locksmith Atlanta for a fast and professional mobile locksmith for your residential and commercial locks. We have a select team of highly trained technicians ready to be at your service in less than half an hour for any lock change project large or small. 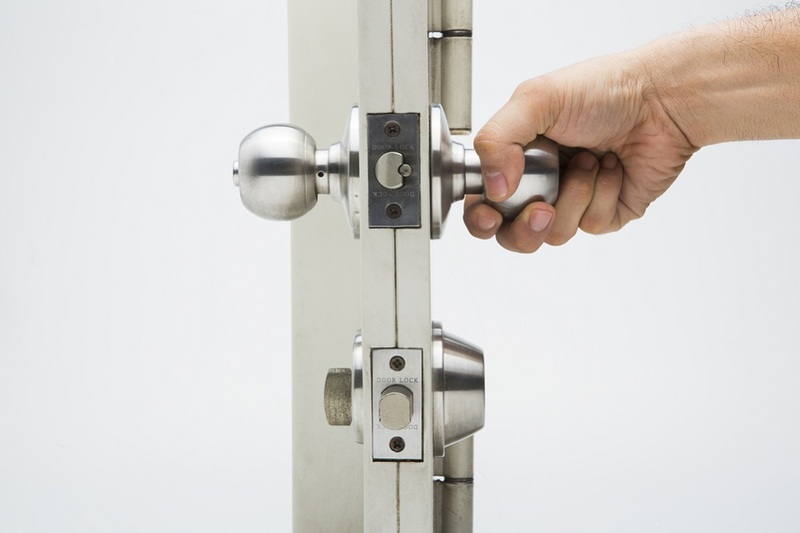 We will help you with locks replacements and happily provide knowledgeable recommendations on the best type of lock that .fit your budget and security needs. Why us for your lock replacement? We work with all type of locks and with the best brands. Lost Keys? Need Your Locks Replaced? We Are Here To Help! Perhaps you are moving to a new location and want a fresh start with a new home, maybe there was an attempted break-in either in your house or in the neighborhood, maybe your locks are damaged for one reason or another, or maybe you have lost your keys or simply need to provide an extra set for a new roommate, family member or employee. 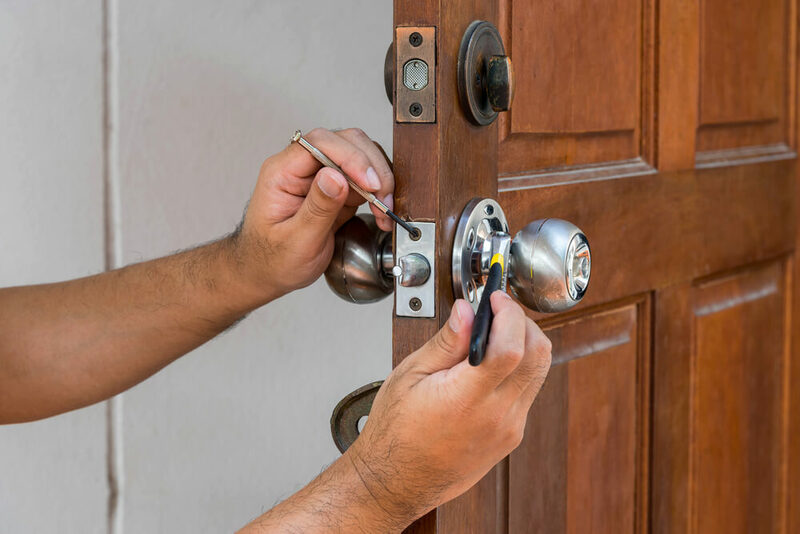 Our Atlanta Experts Locksmith technicians are highly trained and ready to help you with any lock replacement or repair around the clock.